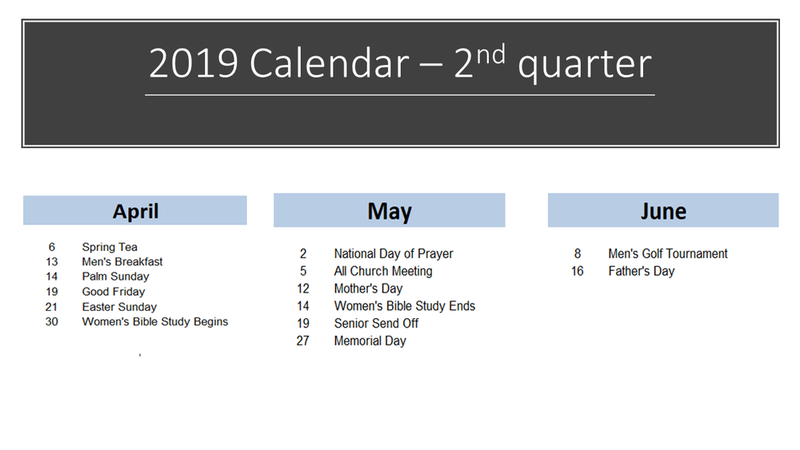 NorthPark’s 2019 Calendar of Events for the 2nd quarter - We’d love to have you join in or volunteer at these events. Become a part of the NorthPark community! Click on the calendar below to download.